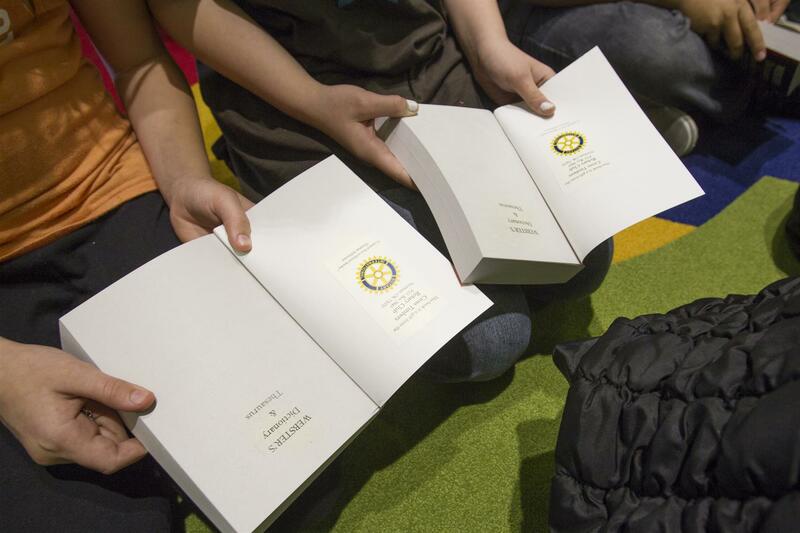 In 1985, Rotary declared basic literacy to be a pre-condition to the development of world peace. 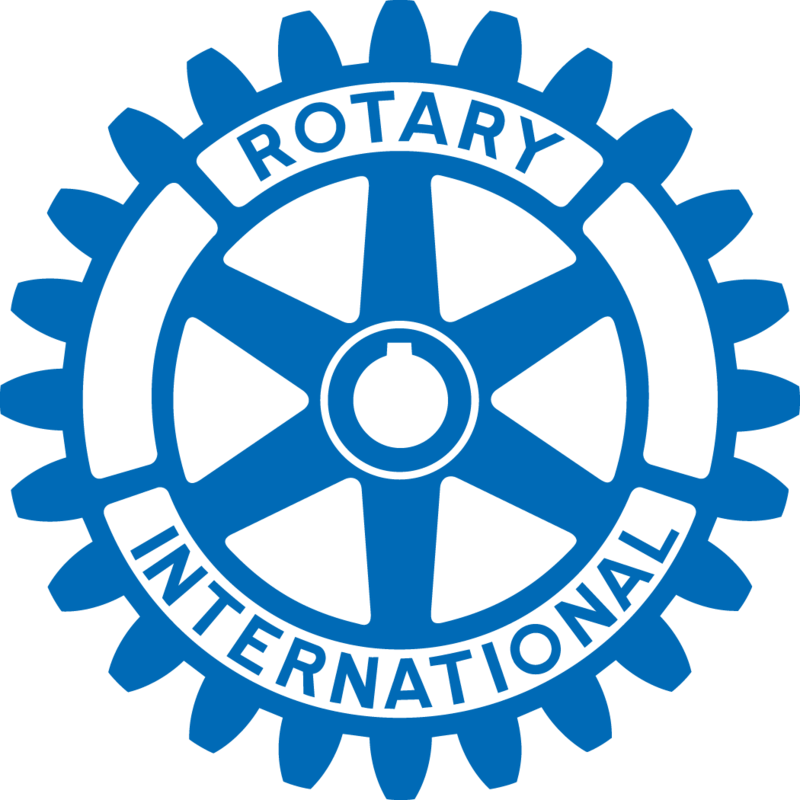 Rotary International has adopted basic education and literacy as an area of focus that reflects critical humanitarian needs. Early literacy is critical to the success of a child’s later education. 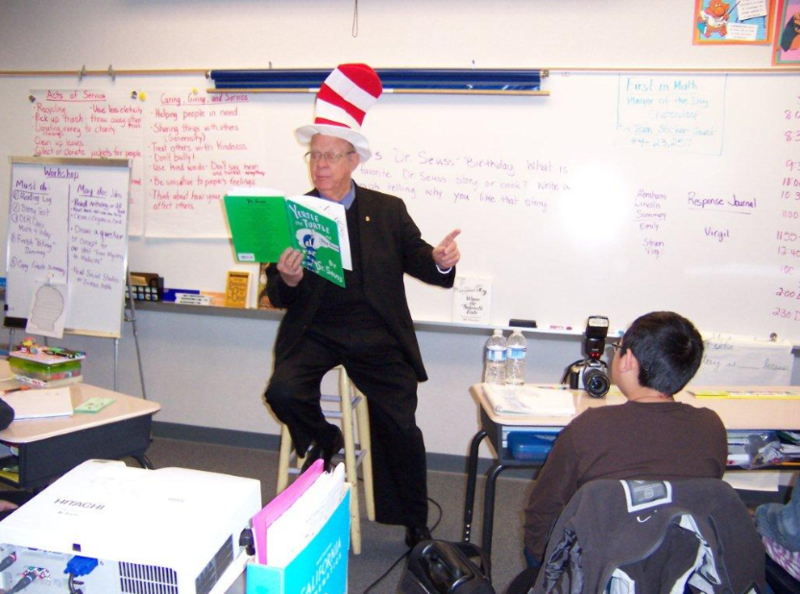 Rotarians must continually work with children and educators to encourage and build reading skills. Literacy is a human right, a tool of personal empowerment and a means of social and human development. Literacy is at the heart of basic education for all, and essential for eradicating poverty, reducing child mortality, achieving gender and racial equality and ensuring sustainable development for peace and democracy. A good quality basic education equips pupils with literary skills for life and further learning to help meet pressing developments of society.